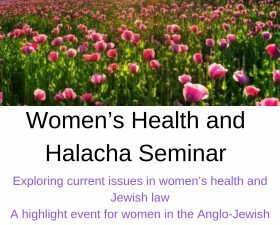 Women and girls are encouraged to participate meaningfully in synagogue life both through religious services and through focussed education programmes designed to enhance their skills, knowledge and understanding in the practice of their faith. South Hampstead supports women saying kaddish. Contact Rebbetzin Lynndy Levin; Lauren Levin; Bonnie Odze.